Russo-Italian joint venture SuperJet International (SJI) has expanded its maintenance capabilities for the Russian Sukhoi Superjet 100 (SSJ100) regional jetliner in Europe. The company was granted an extension to its EASA Part 145 certificate, enabling it to provide maintenance on the type up to and including two-year checks. The approval was granted by the Italian aviation authority following an audit. SJI expects this development will make the airliner more appealing to Western operators. “The extension of SJI AMO Base Maintenance represents a plus for the Western SSJ100 customers, expanding the SJI maintenance support, particularly at the initial stage of delivery and entry into service,” the company says in a statement. Operators in those countries recognizing the EASA airworthiness standards will also benefit from the change. In Europe, the type’s main operator is Irish carrier CityJet, which also wet-leases its airliners to Belgium’s Brussels Airlines and the UK’s BMI Regional. SJI was founded in 2007 with the headquarters in Venice. The company, which is responsible for SSJ100 sales and marketing outside Russia, has so far delivered 28 aircraft to its two customers, CityJet and Interjet of Mexico. 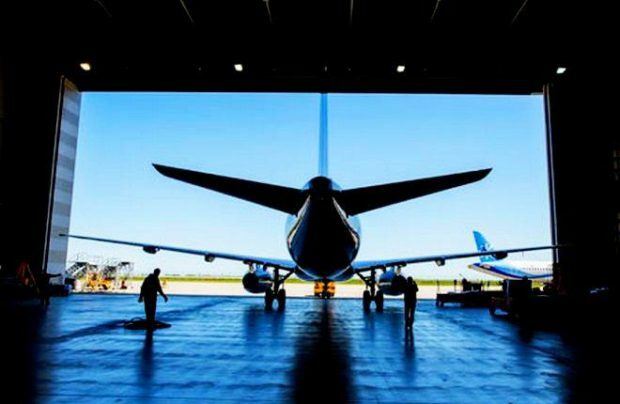 The joint venture is also in charge of customization, maintenance, and after-sales support in the interest of foreign SSJ100 customers.